Matreshka cattery is a small, closed cattery based in Singapore. We are dedicated to breeding traditional Siberians, hence our cattery name Matreshka, meaning traditional Russian dolls. 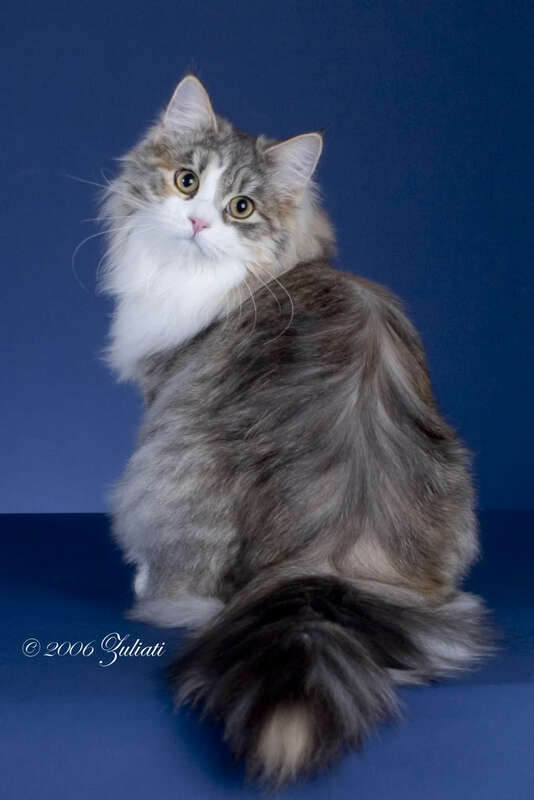 Matreshka cattery is also the first traditional Siberian breeder in Asia. We have a soft spot for goldens and silver patched tabbies which we hope to be able to breed. We do not breed the Neva Masquerade (colour point Siberian). Being a small cattery we occasionally have kittens available to loving, permanent homes. Our kittens are raised with the family and socialised with dogs as well as other cats. Our cats are not caged and allowed to roam the house freely, with males and females living in separate areas of the house. We are happy to export our cats to approved homes overseas. Matreshka cattery is registered with the Cat Fanciers Association (CFA) and we are members of the Feline Fanciers Society of Singapore (FFSS) and the International Siberian Cat Association (ISCA). Please email us if you have any queries about our kittens or the Siberian breed in general.